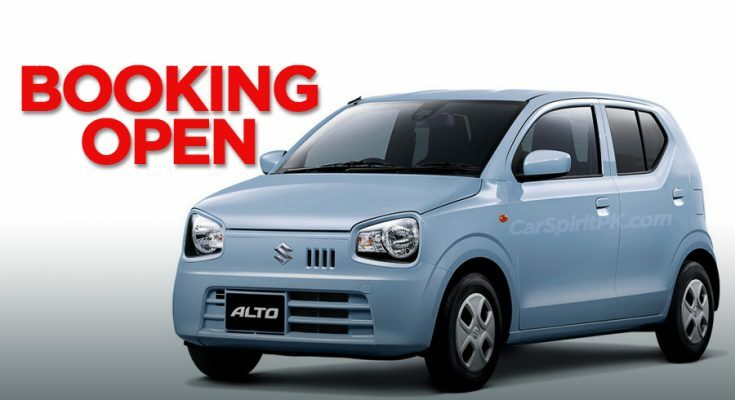 Pak Suzuki is all set to reveal the 660cc 8th generation Alto at the upcoming 2019 Pakistan Auto Parts Show (PAPS) that will be held from 12th to 14th April in Karachi. 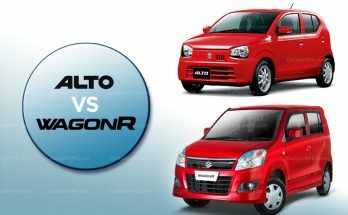 The new Alto will replace Suzuki Mehran as the entry level hatchback in Pak Suzuki’s lineup. 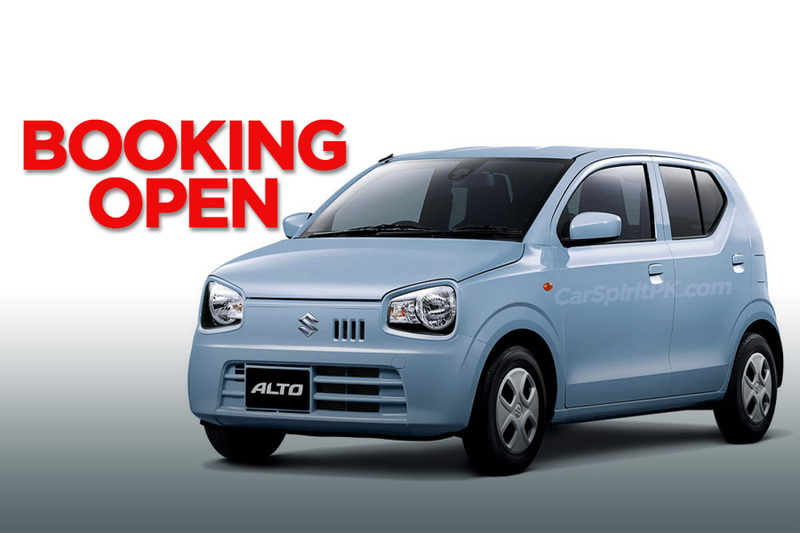 As indicated earlier, the 8th gen Alto will be available in three trims– VX, VXR and VXL AGS. The base VX version will come without AC, the VXR will have AC and is expected to have cosmetic enhancements such as matching door handles and side mirrors etc. 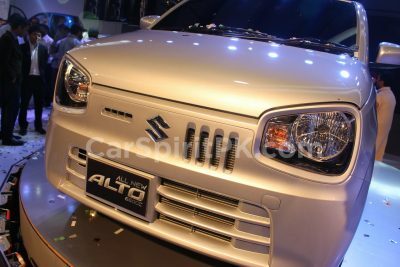 The top-spec VXL AGS as the name suggest will come equipped with Suzuki’s auto gear shift mechanism. 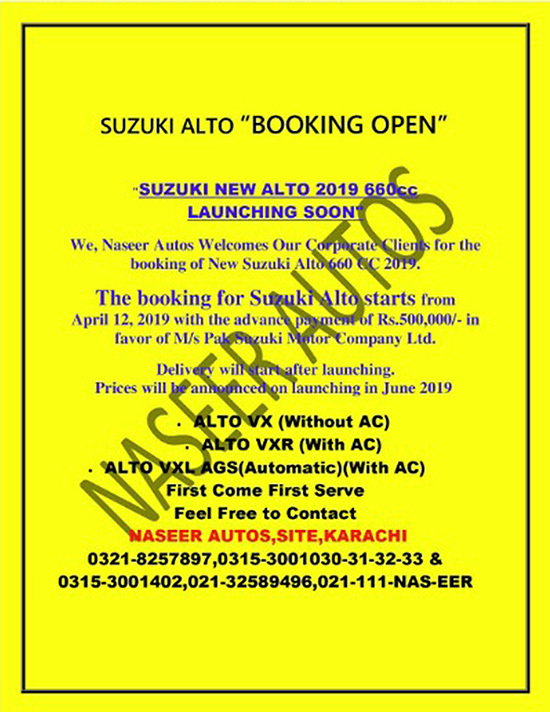 According to Naseer Autos, one of Pak Suzuki’s authorized dealers, the booking of Suzuki Alto for corporate clients will be opened from the 12th of April, which is the date of its reveal at the 2019 PAPS. 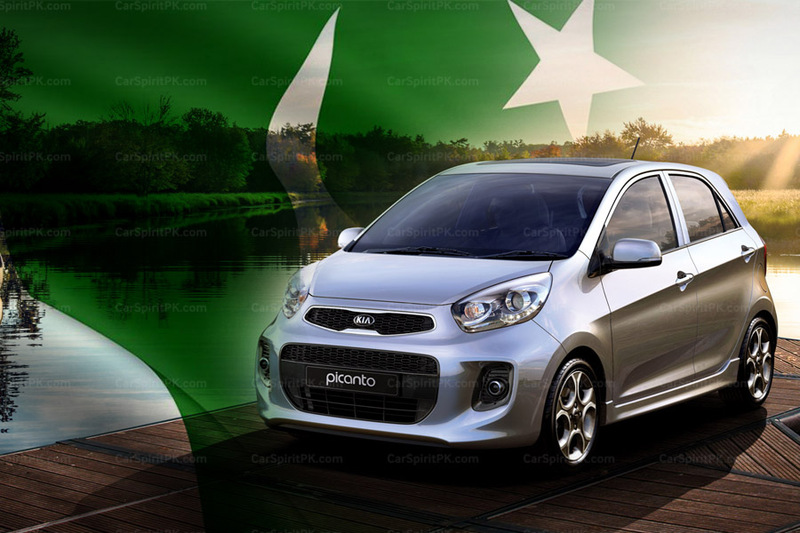 The vehicle can be booked against PKR 500,000 while the deliveries will be made once the vehicle is officially launched. Related: Is United Testing the Bravo Automatic? 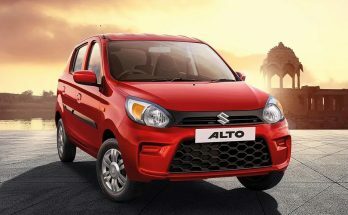 According to sources, Pak Suzuki is planning to launch the Alto by June 2019. 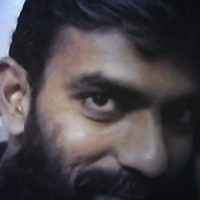 Official prices are yet to be announced but it is speculated to fall between PKR 9.5 lac to PKR 11.5 lac. However with the Rupee constantly depreciating against the US Dollar, it’s hard to predict the actual prices at this stage. 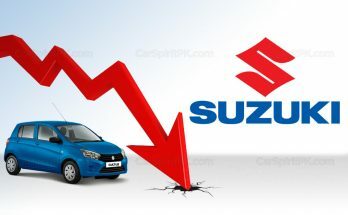 Stay tuned to CarSpiritPK for more information on Suzuki Alto launch in Pakistan.